There is still no sleeping bag that suits every occasion (as far as I know), so choose one that suits your particular needs. Which sleeping bag to choose? How is the climate of the place where you go? It is a rainy, desert, Mediterranean, other climate. What are the extreme temperatures of the place? 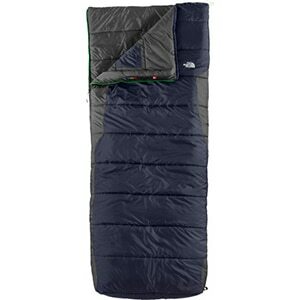 There are sleeping bags designed to withstand several degrees below zero, and others for higher temperatures. Do you usually get cold at night? There are people “cold”, that is, they are colder than others.If this is the case, consider a sleeping bag that supports temperatures a little lower than you considered. What use will the sleeping bag have? If your use will be recurring investing in comfort may be a good idea. How much weight can I take? If you must load your own sleeping bag, a kilo more or less can make a difference. How much space can I occupy? If space is a problem, you may want to save a few centimeters with a compact bag. If the money does not reach a sleeping bag that meets all your requirements, decide which is the most important factor: Do not go cold, be comfortable, use little space, carry little weight. 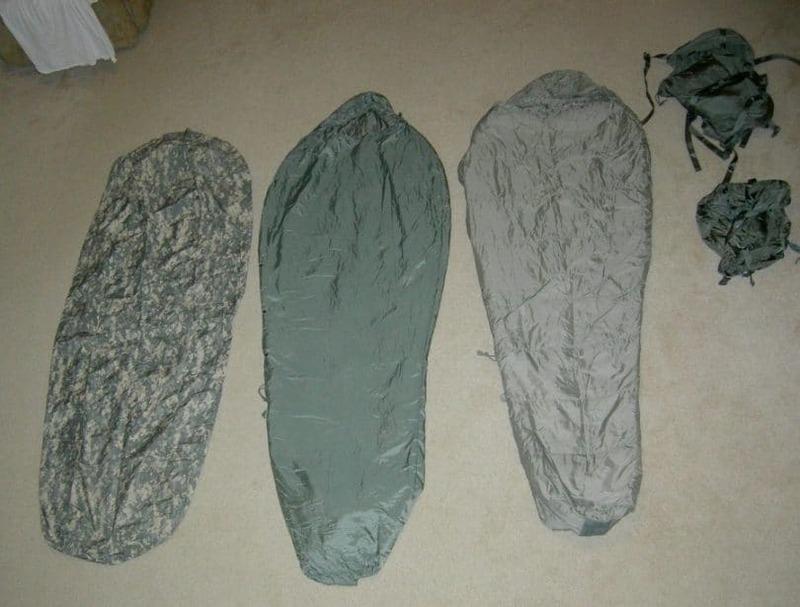 The most common forms of sleeping bags are: Rectangular, Narrow and Mummy (or sarcophagus). 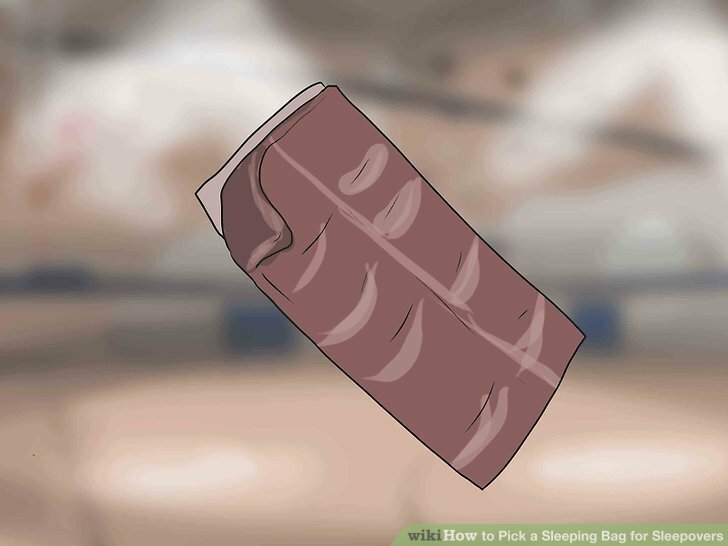 The rectangular ones are quite versatile, since you can open them easily for when it is hot, and join it with another sleeping bag to create a “double” bag. Tapers and mummies tend to conserve heat better because they leave little room for heat to escape, and they can also be compacted in a smaller space. Tip: If you need to conserve heat, choose a bag that does not get too big, and where there are not many spaces, otherwise there will be more air spaces to heat, and the thermal sensation will be lower. The weight will depend on the material and the dimensions of the bag.If you want to lower the load you carry, choosing a light bag may be a good idea. 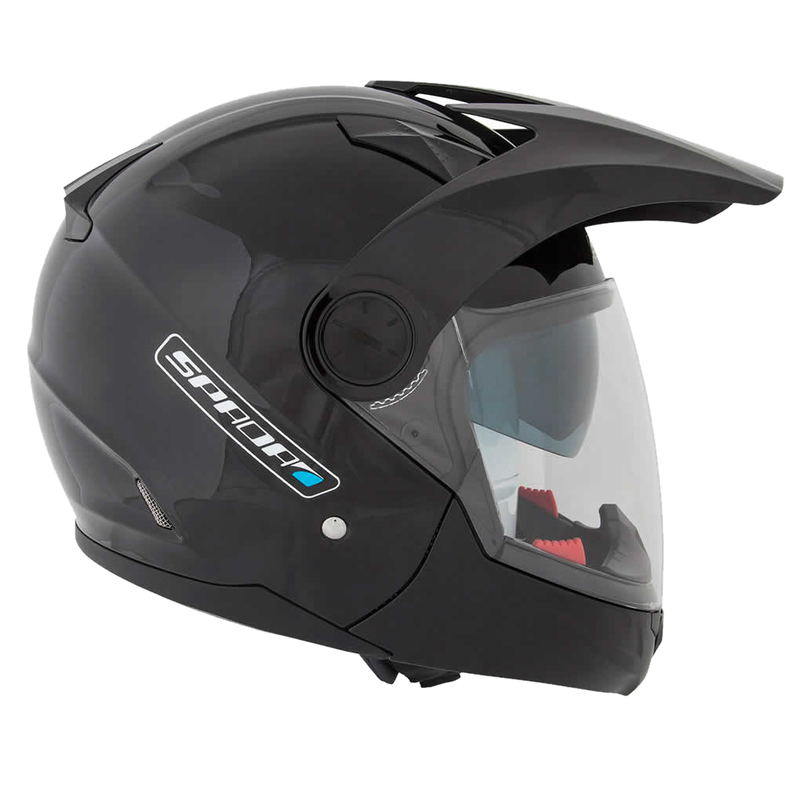 This depends on the thickness of the insulation layer, the collar, insulation of the closures and the hood. Extreme temperature : Lower limit temperature that can withstand before the user can suffer serious damages in the organism. Temperature Comfort: Temperature with which the user feels comfortable in the sleeping bag. Maximum temperature: Maximum temperature where the user is comfortable inside the bag. This way, the lower temperatures that you will face, must be very close to the temperature of comfort. Tip: It is important to remember that the medium where the bag is located will affect the final temperature you get.A well-insulated soil and a well-enclosed tent will help keep the heat better. It is a good point if the sleeping bag has a mechanism to prevent the fabric from being taken by the closure, and it will get stuck.Proof that it can be easily opened and closed. A good closure can also help keep the heat in the sack, but many closures in the sack can make it harder to keep, such as in sacks that have closure on the feet.Look for protective bands that cover the closure, if you need to keep warm. 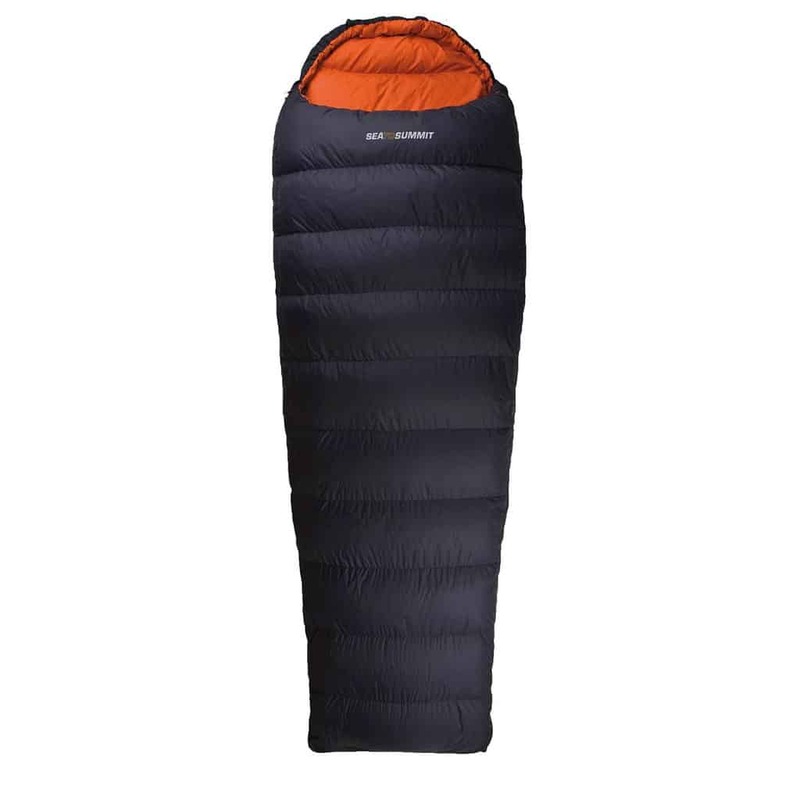 A sleeping bag has the following parts: filler, insulation layer, hood, collar and closure. Thermal Collar: It is a collar that surrounds the neck, and that by means of cords allows to adjust to the upper part of the body to avoid losing heat. Hood: Allows to protect the head from the cold. 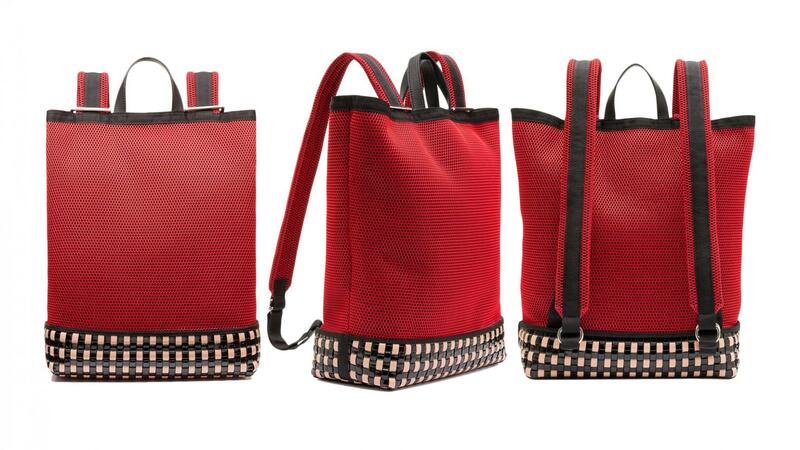 It works in conjunction with the collar to avoid losing heat through the top of the bag. Insulation layer: Allows the cold to be insulated from the outside. If it has a high thickness and is able to store air, it will provide better insulation. Below are some of the more typical materials used in sleeping bags, and a brief description of the advantages and disadvantages of each. Advantages : It is soft, absorbs moisture generated by perspiration and in winter retains heat. Flannel cotton feels very warm and is quite durable. Disadvantages: It is something heavy. When cramming (cudgel), it can be difficult to separate. Nylon (Synthetic fiber): Some plastic synthetic fibers are nylon, polyester and acrylic fibers. There are synthetic fillers, such as: Quallofil, Izotherm, Hallowfill and Polarguard 3D. 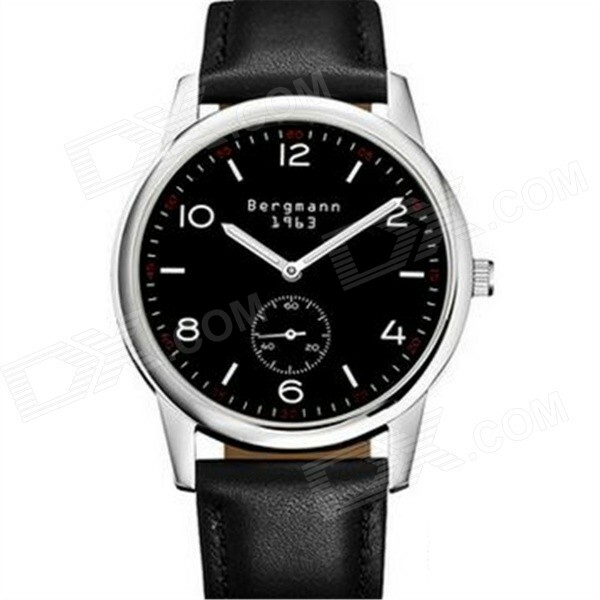 Advantages: It is lightweight, durable, easy to care for and protects from the cold. It can be put into the washing machine without any problem. They are ideal for summer, and do not lose their insulation properties if there is high humidity. If it gets wet, it dries quickly. Its price is lower. Disadvantages: It gets dirty easily, does not feel as warm as cotton and with sweat sticks to the skin. They are a little heavier than the pen. Pen : The quality of the pen is expressed in the mixture of the amount of pen and its nerve. 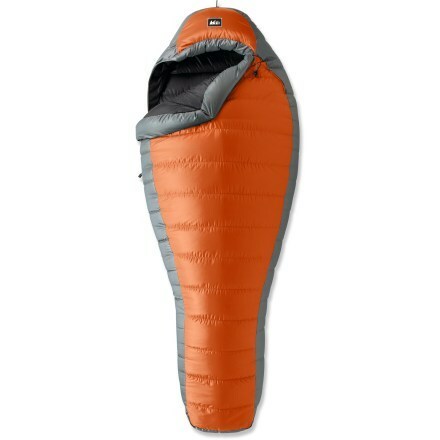 A 90/10 feather sleeping bag is better than an 80/20. The amount of pen in a sleeping bag is expressed in cuin (cubic inches). Advantages : It is the best insulation, it can expand and compress better than fiber and takes up less space when the bag is inside its sheath, so it weighs less. Disadvantages: They are more delicate than synthetic fiber and must be avoided to get wet or moist as it loses its insulation capacity. Also it can not be washed often as the case of the fibers and it must be done with special products, otherwise the pen is clogged (clogged) and holes are created inside the chambers of the bag. It is more expensive, if it gets wet, it will dry. 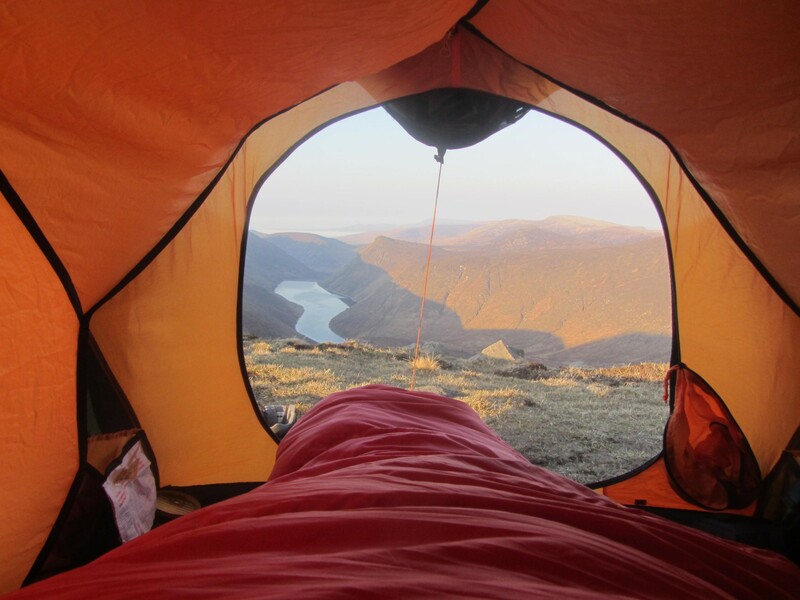 Tip: If you want a sleeping bag for general use it is most advisable to use one of synthetic fibers. First see what you need for your sleeping bag.Based on that, you can see that the characteristics of shape, weight, heat capacity, closures, materials and price are the best suited to your needs.With this, choose the sleeping bag that most closely matches what you are looking for, and get ready to enjoy!!. Discover our wide range of sleeping bags in SleepingBagsExpo.